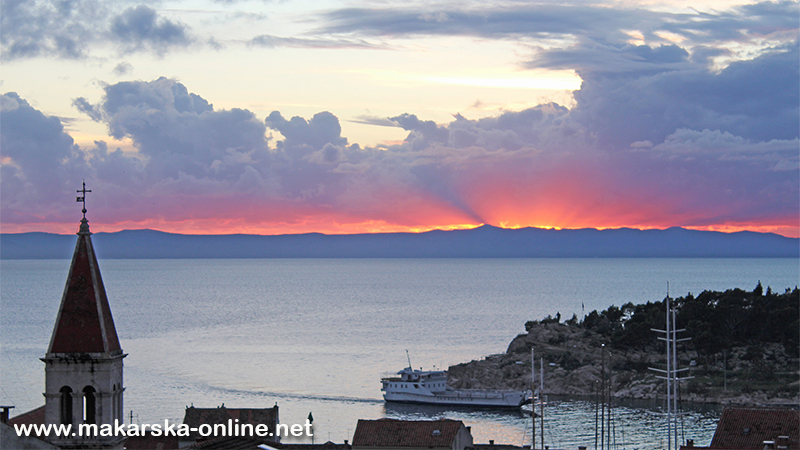 cultural, economic , administrative and entertainment center of the Makarska Riviera and Dalmatia. Long tourist tradition makes the city of Makarska one of the most attractive destinations of Croatian coast . 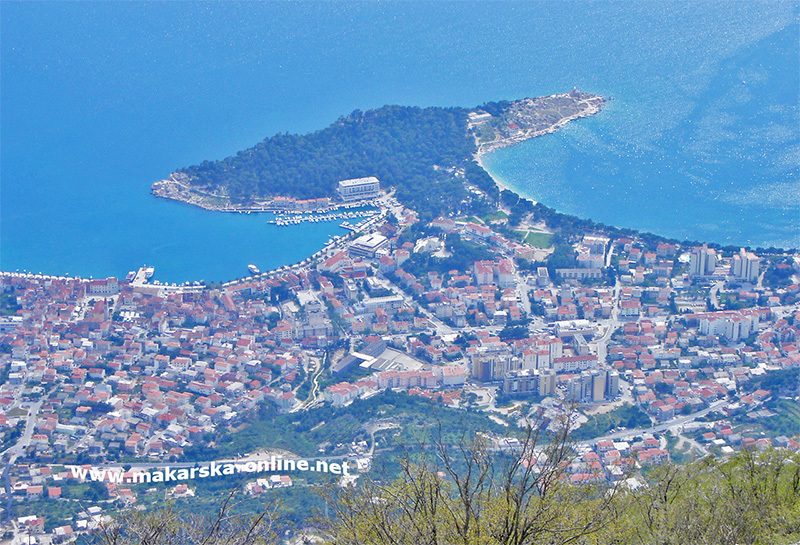 The town of Makarska Makarska including towns , Makar , Kotišna , Veliko brdo and Puharići. 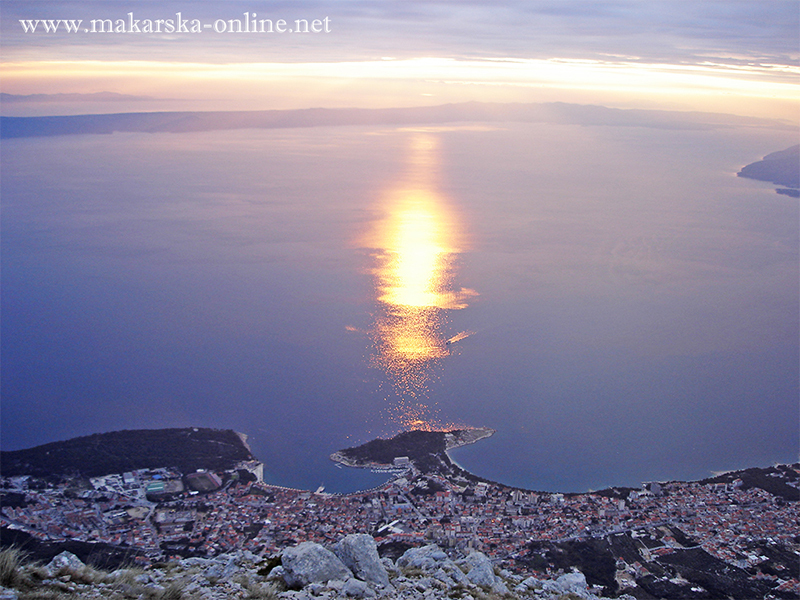 Makarska is named after the village of Makar located above grada. Town has more than 13,000 inhabitants . The unique beauty of the city is evident at first glance. 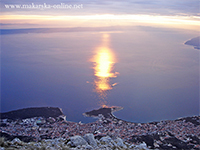 Mount Biokovo above Makarska always ready to keep back the city and the sea peninsulas St. Peter and Osejava hug and kept from all the trouble . 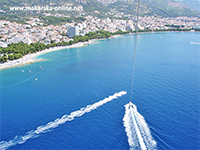 Peninsulas are also the Visitors' parks that offer an opportunity to enjoy all the wonders of nature in one place , from the crystal clear sea, beautiful beaches , towering cliffs, dense pine forests and various plants . 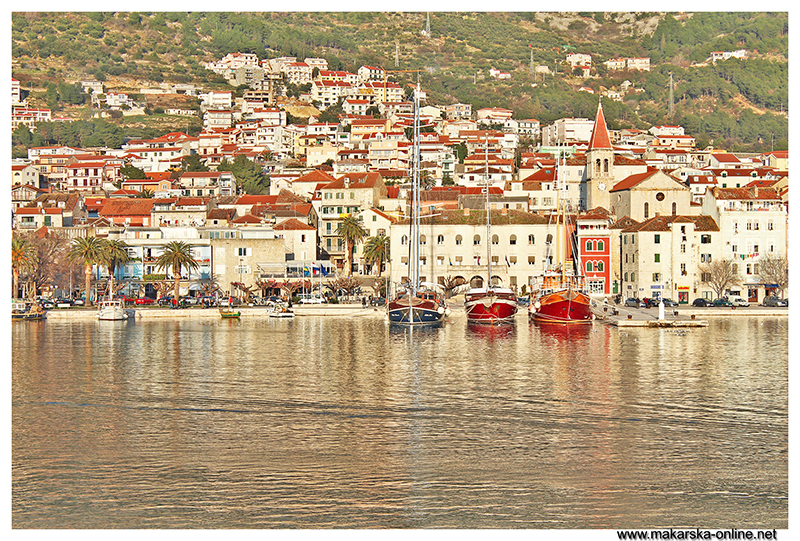 Old town harbor which makes it naturally protected part of the city , due to its specific location is the perfect place for a shelter for yachts, boats and other ships during storms. 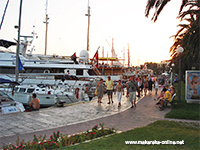 Promenade in the summer becomes a place of dance, song , laughter, love matches, especially during fishing evenings , concerts and other events. 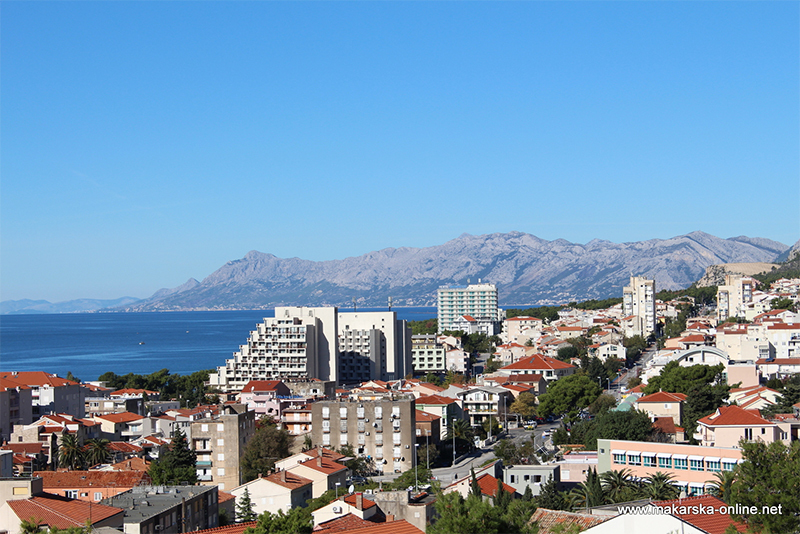 Downtown seems Square Fra Andrija Kačić Miošić place where numerous cultural , entertainment venues , and where it takes place "Lištun" nightlife Makarska, part of the city and the winter and summer full of young people that their desire to party, meet at nearby clubs, cafes, bars . 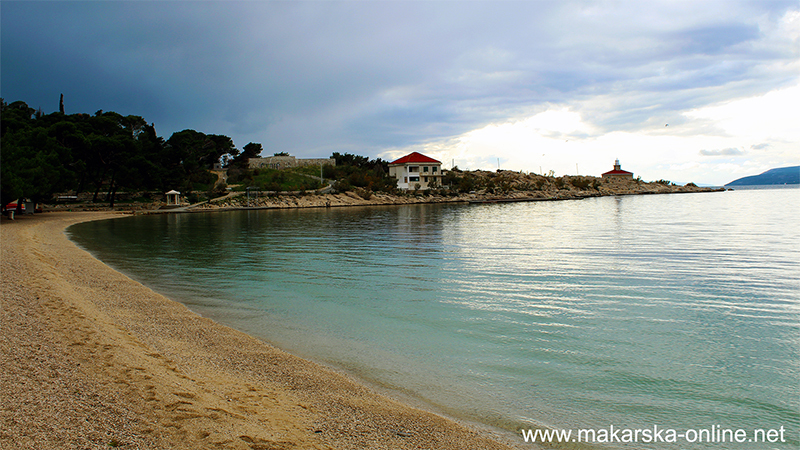 For all lovers of adventure guests have park Biokovo and for those looking for long walks definitely recommend beautiful Makarska promenade along the beach . 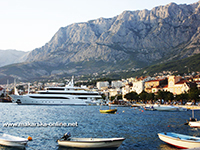 Certainly part of the city with which the locals are most proud of the long sandy beaches that stretch up to 2 km, and cristal clear water. 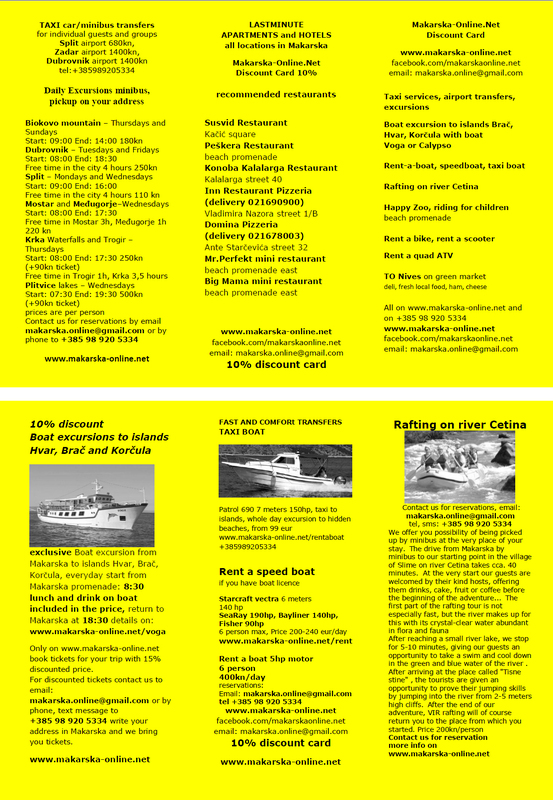 Beaches abound with lot of restaurants , hotels, bars and entertainment like the trampoline , swings, roundabouts, slides for children to rent bicycles , jet skis, boats , parachutes , scuba diving for the elderly. 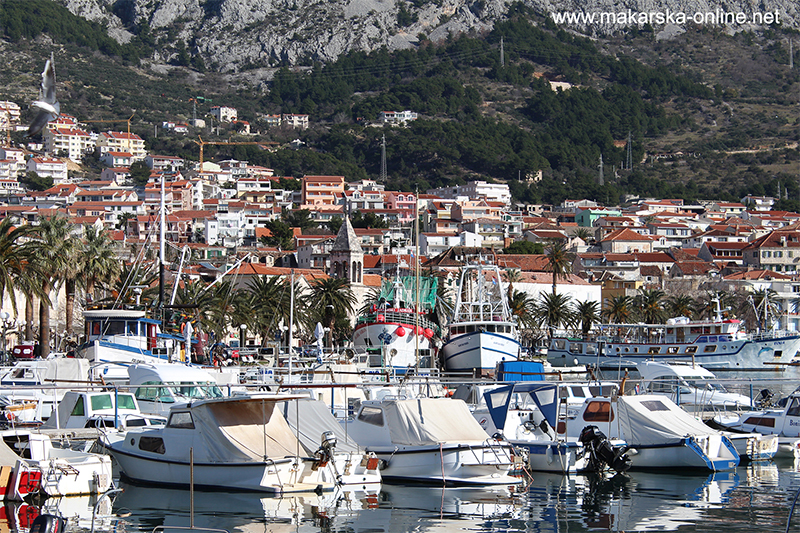 Makarska can also be proud of its rich cuisine. 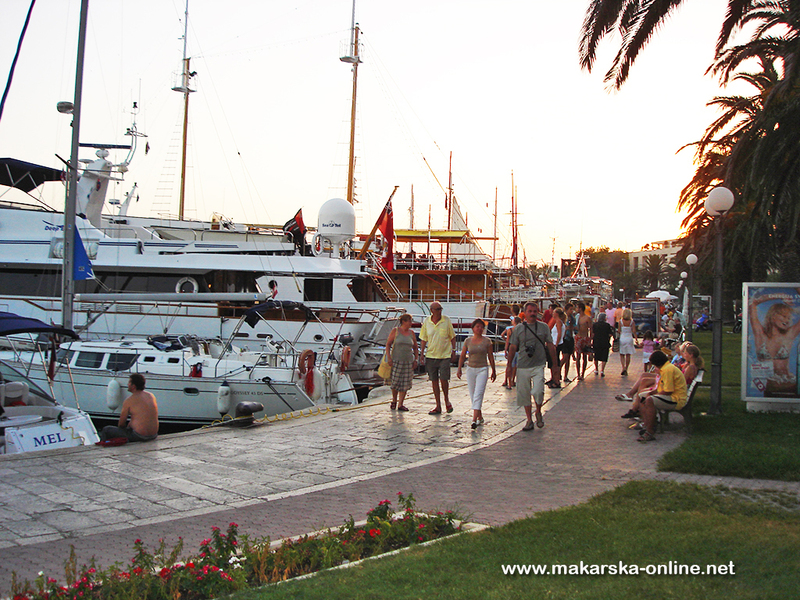 In many restaurants you can enjoy real Dalmatian food , various types of fish and other seafood, meat dishes and desserts prepared according to the recipes of old inhabitants of Makarska.